Gypsum granules/ soil conditioner is based on natural gypsum sourced from mines, and no chemical are used. It is in danedar form size 2 to 5mm. 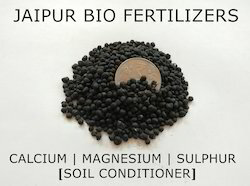 The major contents are calcium, sulfur and magnesium (In form CaSO4.2H2O). 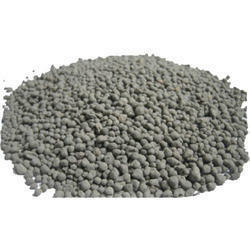 We are successfully meeting the varied needs of our patrons by offering a wide gamut of Green Soil Conditioner Coated Granules as per their precise needs.